To help you meet your goals, we take a comprehensive approach that extends beyond investing. We offer you relevant, customized wealth advice only after fully understanding you. As your needs change and evolve over time, we will tailor our services and solutions accordingly. Whether you are building your career or business, or shifting into retirement, we believe that our disciplined risk-focused planning approach will help make you more confident in your decisions, and more focused on your future. • Well-established families seeking professional guidance in transferring wealth to the next generation in a tax-efficient manner. 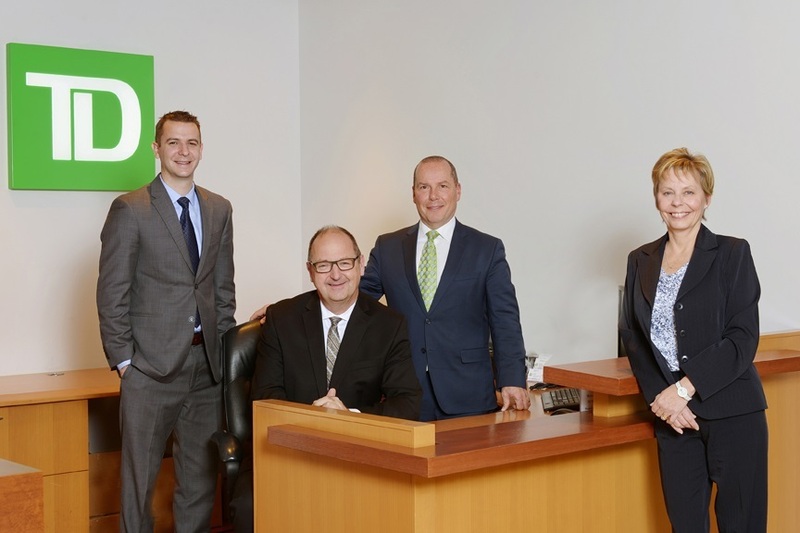 Gosnell Galbraith Wealth Management is a part of TD Wealth Private Investment Advice, a division of TD Waterhouse Canada Inc. which is a subsidiary of The Toronto-Dominion Bank. EXPERIENCE - J. Douglas Galbraith is an Investment Advisor at TD Wealth Private Investment Advice. Doug joined TD Bank Group in 1977, became a retail Branch Manager at TD Canada Trust in 1989, and has worked within wealth management since 2006. Doug earned his Certified Financial Planner designation in 1998. CLIENT VISION – Doug manages a wealth management practice in downtown London and focuses on a diversified investment plan tailored to each of his clients personal goals. Each and every one of his clients has their own set of goals, needs, and objectives and Doug is there to help translate that vision into meaningful results. New clients go through a comprehensive assessment of their financial circumstances, and all receive a customized, thoroughly researched, Investment Policy Statement that details strategies, timelines and recommendations. SERVICE EXCELLENCE – Throughout his career with TD, client service excellence and building lasting relationships has always been a top priority for Doug. Whether that is by keeping you informed about your investments, returning a phone call, or educating you on the current market conditions, Doug will be there to help. ABOUT DOUG - Doug is married with 3 children and lives in London. He is an active golfer/member at Highland Country Club and helps run the Finance Committee. In his spare time he also enjoys spending time on his boat with his family and friends. Tom grew up on a family farm in Kent County. After graduating from the University of Guelph in 1990 he moved to Woodstock where he trained and became a Chartered Accountant in 1993. He became a partner with Hyde Houghton in 1997 which merged with BDO Dunwoody Chartered Accountants in 1999. At TD Wealth Private Investment Advice, Tom continues to do what he really enjoys which is helping people and organizations be successful and achieve their goals. He has worked with many clients over the past 20 years to build better, more profitable businesses and personal wealth. He has extensive experience and a passion for working with business owners and professionals helping with succession issues and the purchase and sale of businesses. Tom and his wife Stephanie have two children: Andrew and Alannah. The entire family loves the outdoors and many weekends are spent camping or at a family cottage. 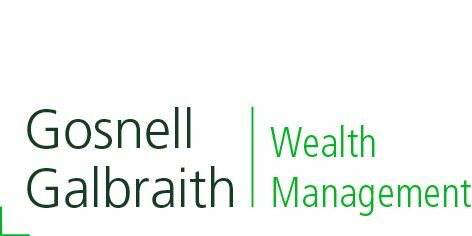 Gosnell Galbraith Wealth Management is part of TD Wealth Private Investment Advice, a division of TD Waterhouse Canada Inc. which is a subsidiary of The Toronto-Dominion Bank. Dan has been with TD for over 7 years working in different roles within retail banking, the call centres and with us at TD Wealth. 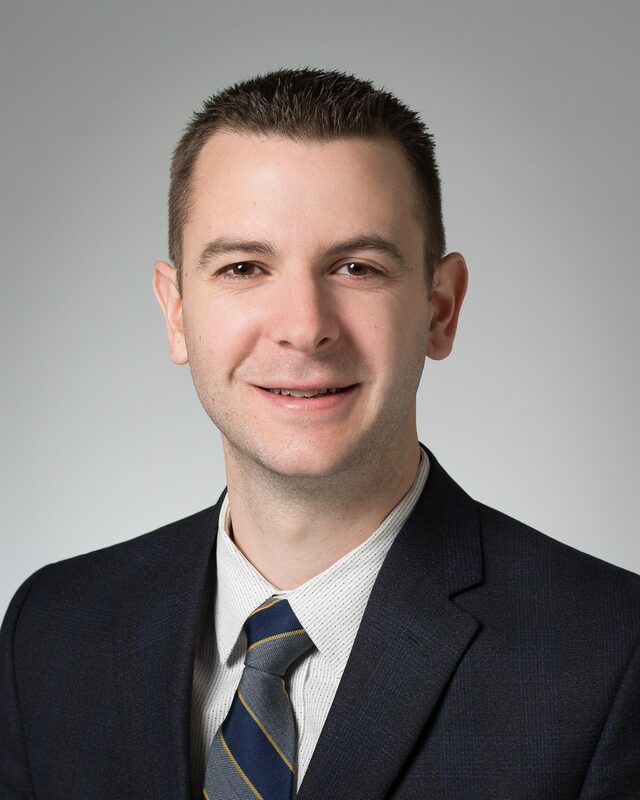 Earned his Chartered Investment Manager designation while working as an associate advisor. He previously worked with TD both as a Team Manager and for 3 years as a Financial Advisor in London. Dan earned a degree from Western in Finance and spends his time with his wife Caity and two children Avery and Sullivan. 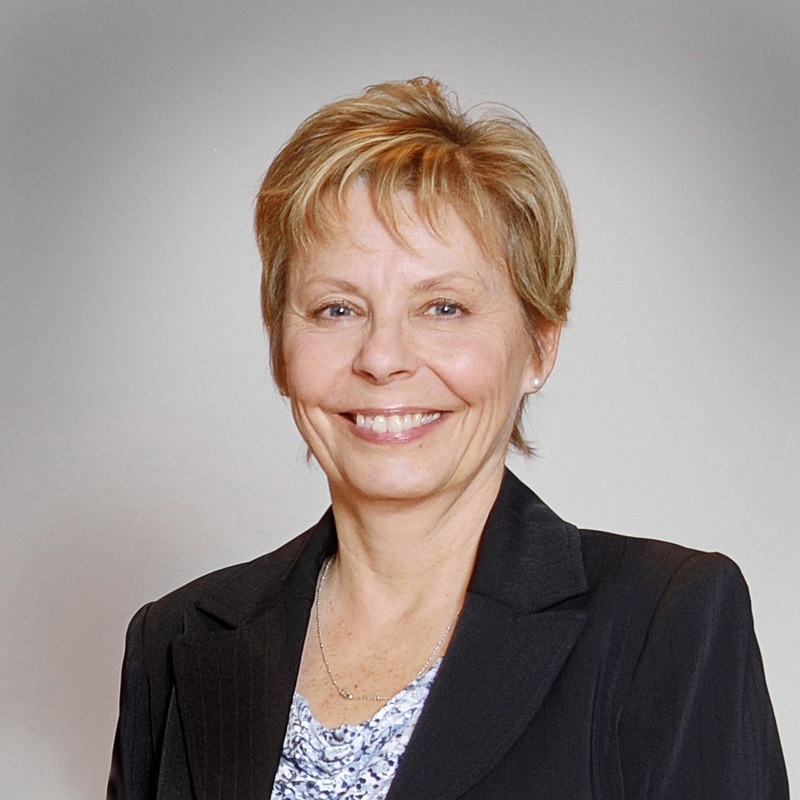 Janis started with TD as a licensed Client Service Associate in 2005, and has been in the industry for approximately 18 years. She graduated from Western University with a degree in Economics and in her free time enjoys spending time with her husband Chris, their kids and dog at their cottage on Georgian Bay.